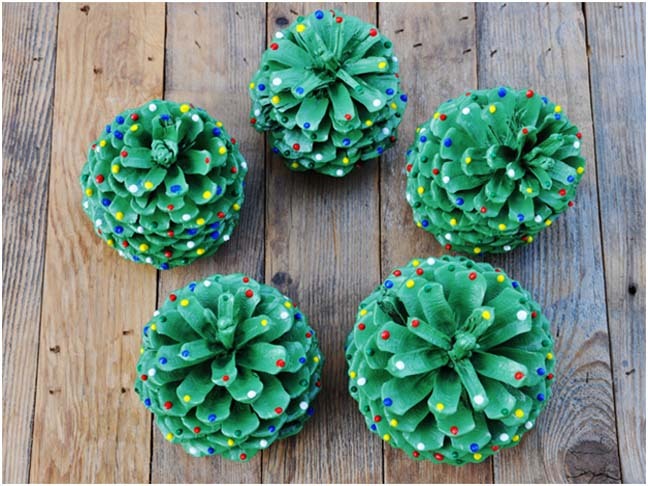 This is a really special Christmas craft you can do to decorate your home for the merry holiday. 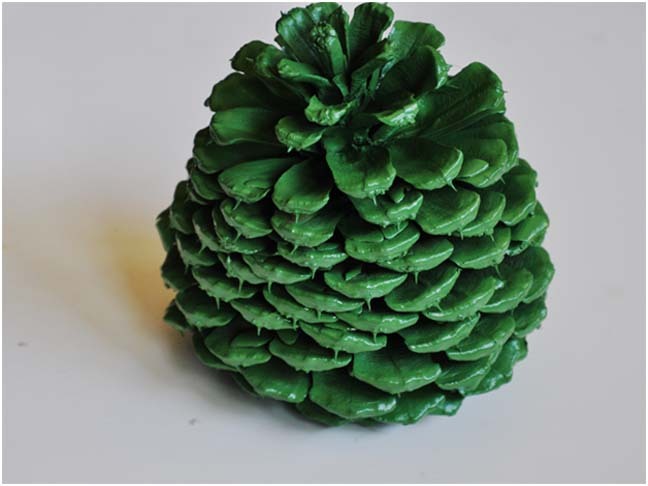 Isn't it convenient that pinecones are shaped like Christmas trees? 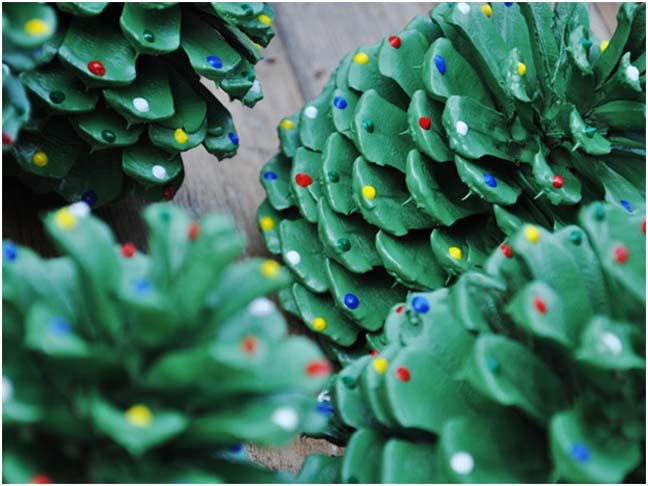 With this holiday spin on family fun, even the kids can participate by adding the puff paint Christmas lights to the trees. Once done, line these up on a mantle or place one on each of your child's nightstands to bring the seasonal spirit to your house. 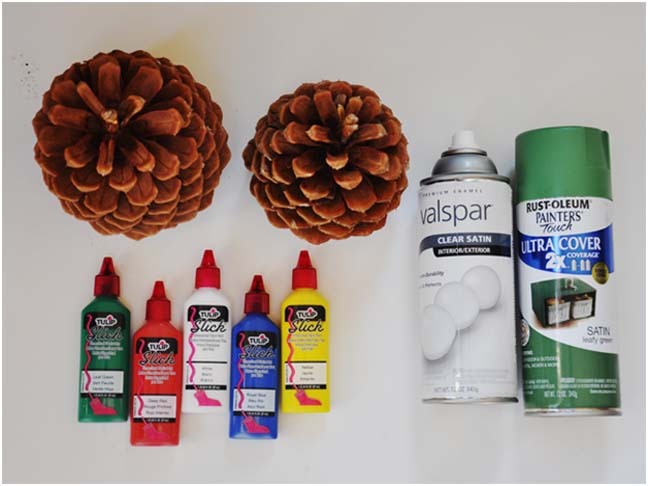 Step 1: Lay out your newpaper, and spray paint the pinecones. Make sure to get in all the nooks and crannies by spraying from several angles. 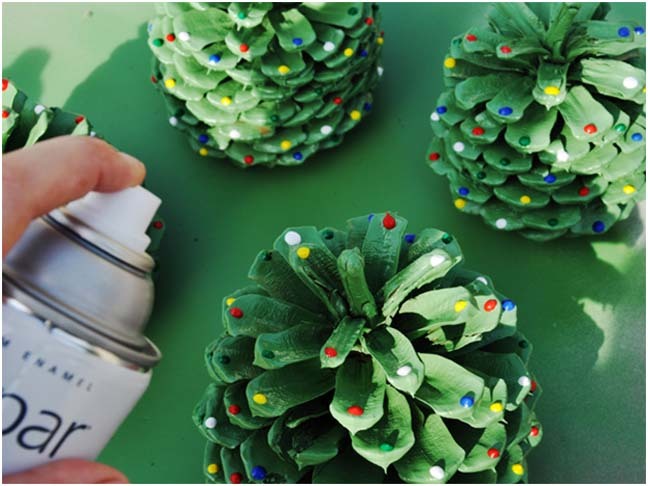 Step 2: Select a puff paint color and add dots on several random tips of the pinecone. Step 3: Continue with each of the other colors. 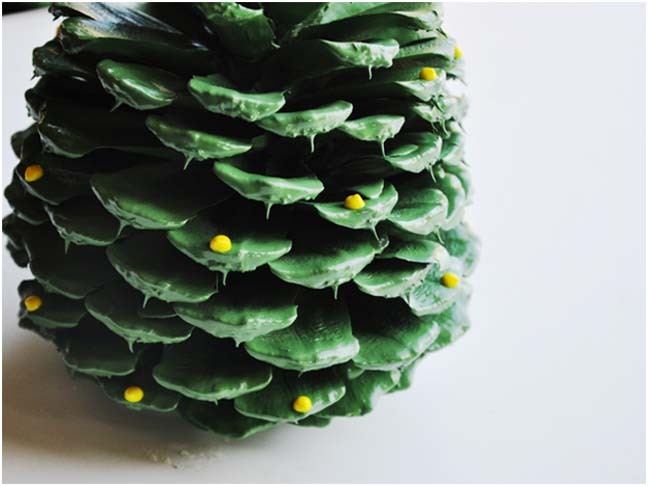 Allow about 2 hours to let the pinecones dry. 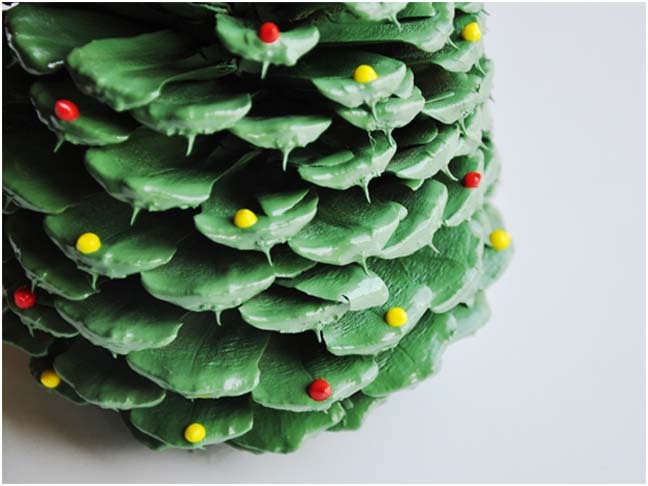 Step 4: Once the pinecones are completely dry, spray the trees with the clear sealer to set. 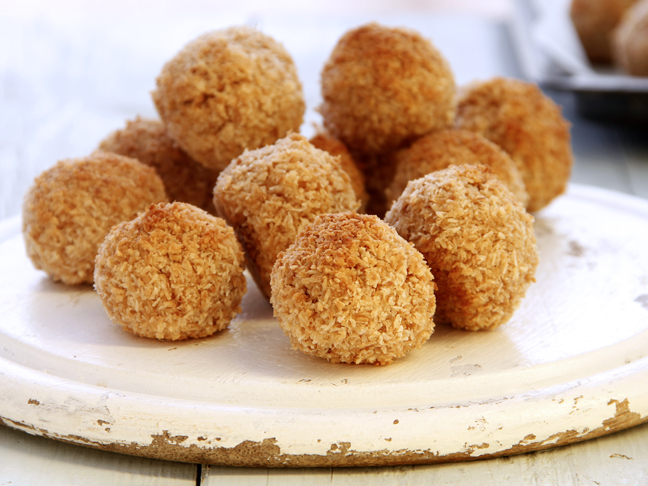 Step 5: Place the tres around the house and enjoying the holiday season!